Home › Uncategorized › FRESHMEN: get a $30 discount and have your photo taken @ orientation! FRESHMEN: get a $30 discount and have your photo taken @ orientation! 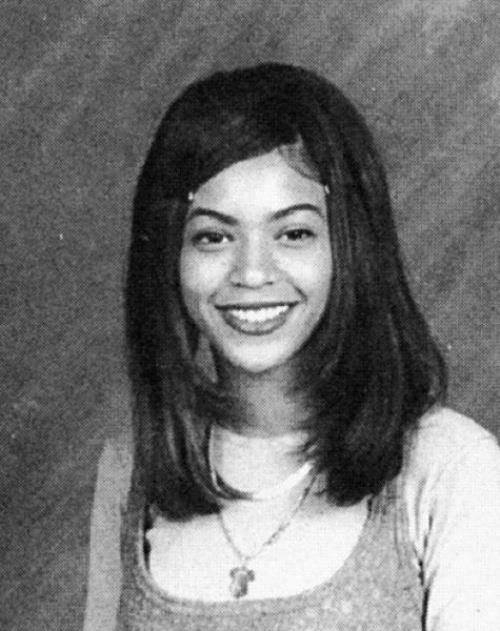 Get your yearbook photo taken–Beyonce did! Cactus yearbook is offering a $30 discount on the 2013-2014 yearbook to all incoming freshmen during orientation. To purchase a discounted book, be sure to have your yearbook photo taken in the FAC when you get your student ID. Our photographer will have discount order forms on hand! Any questions can be directed to Jaclyn Kachelmeyer at kachelmeyer.jaclyn@gmail.com.